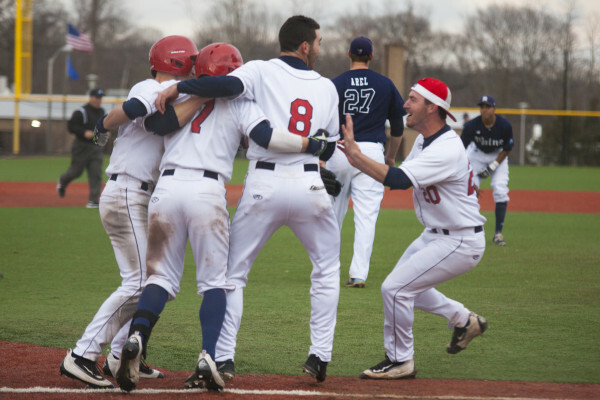 Stony Brook will kick off the season on Nov. 11 at Island Federal Credit Union Arena, when they face-off against Columbia. 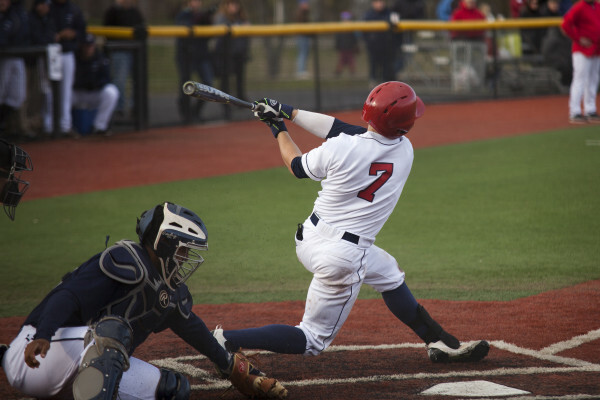 After falling behind early due to a pair of miscues, the Stony Brook Baseball team showed resilience for a 7-5 victory versus NYIT on Tuesday morning. 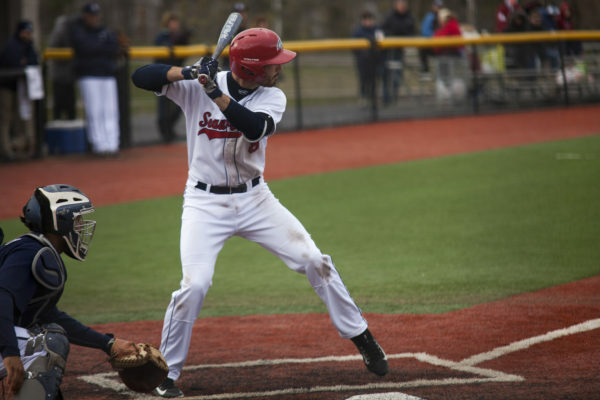 The Stony Brook Baseball team failed to turn its woes around on Wednesday, as the Seawolves faltered to the Fairfield Stags, 14-9, extending their losing streak to five games. 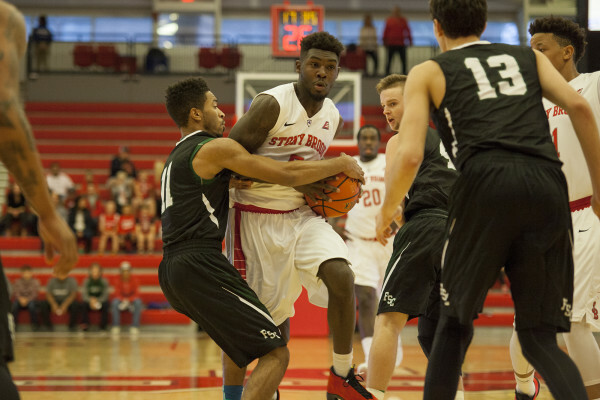 When the Stony Brook Seawolves and the LIU Brooklyn Blackbirds faced off Wednesday, the Seawolves dominated the game from start to finish. 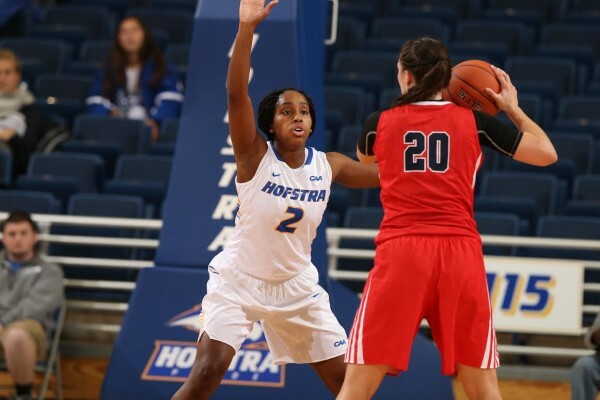 After falling behind in the third quarter by as many as 13 points, the SBU Women's Basketball team was unable to come back, falling 71-66 to Hofstra on Tuesday night. 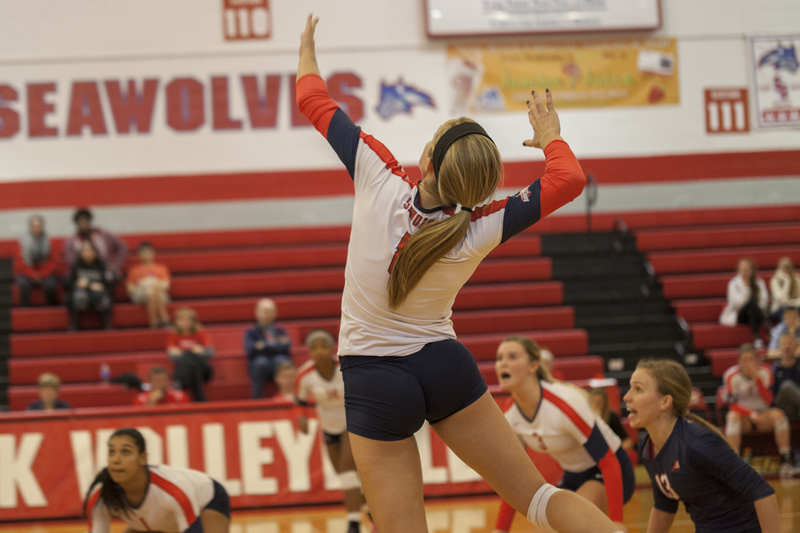 With the victory, the Seawolves earned a three seed in the America East playoffs and will head to Albany on Friday, Nov. 20 for their first-round match. 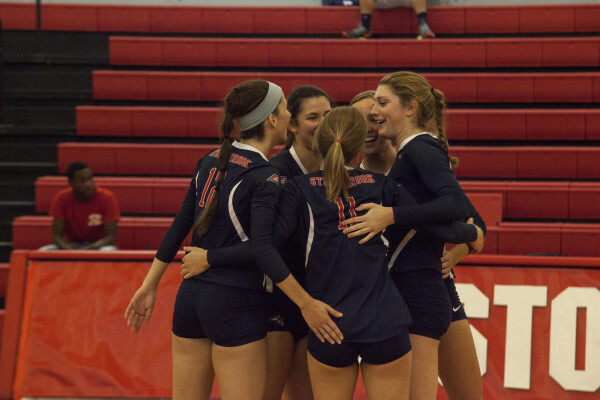 The Stony Brook women’s volleyball team defeated the Sacred Heart in straight sets 25-18, 25-20, 26-24 on Tuesday night in Pritchard Gymnasium. 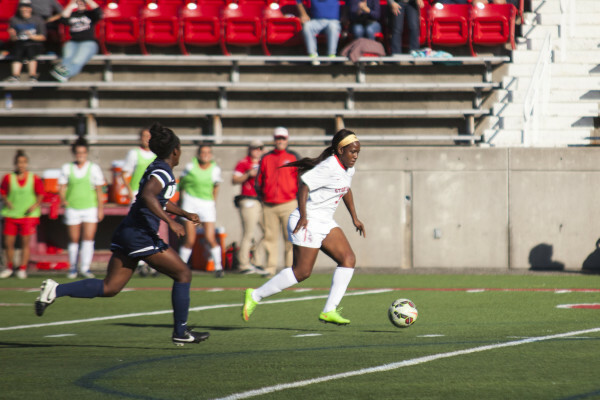 Raven Edwards scored a penalty kick late in the second half to send the Seawolves' match against Yale to overtime. 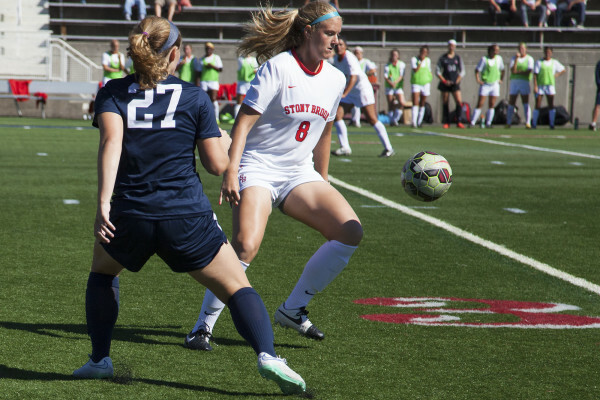 Neither team could convert in extra time, drawing the match.